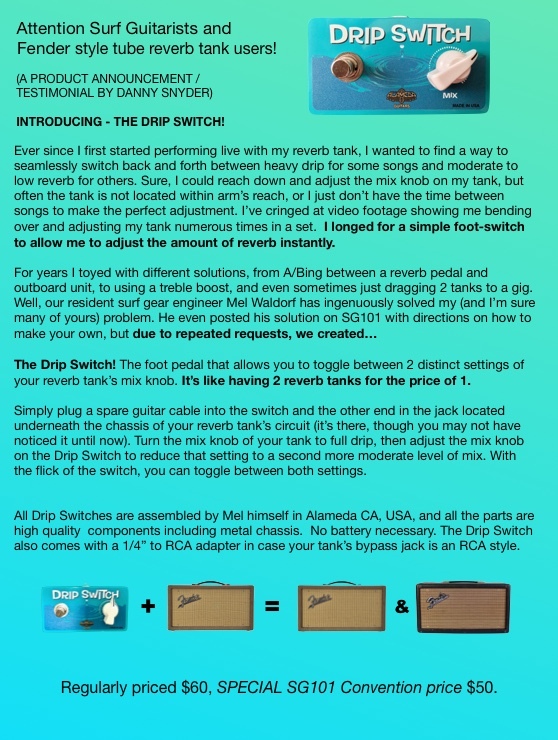 The Drip Switch is here! $50 introductory price. 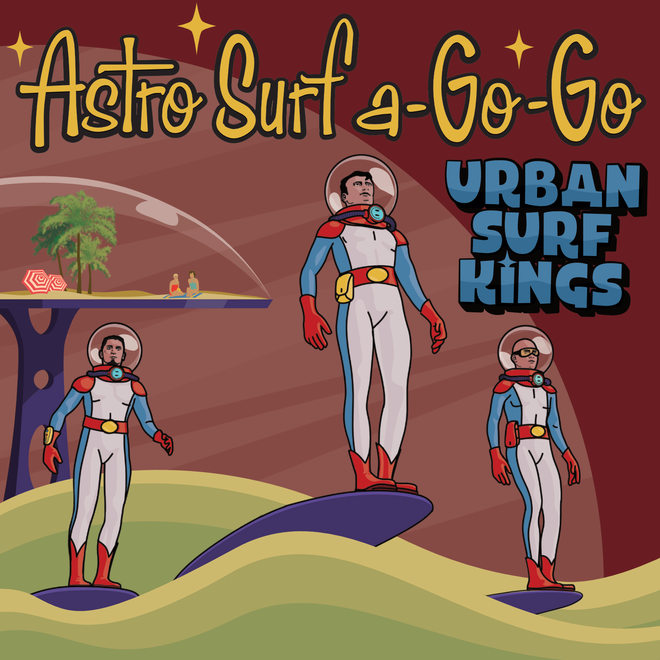 As veteran surf guitarists ourselves, Mel and I consider this pedal a must have for anyone using a Fender style reverb tank. Surfy bear kit builders, you can easily wire in a jack to accommodate the pedal as well, if you haven't already. We will be setting up a demonstration area at the SG101 convention, but if you're not coming and you'd like to pre-order one at the discounted intro price, we've created a page on Mel's Alameda Guitars website with more information and a contact form at the bottom. You can also find everything you need to make your own right here. 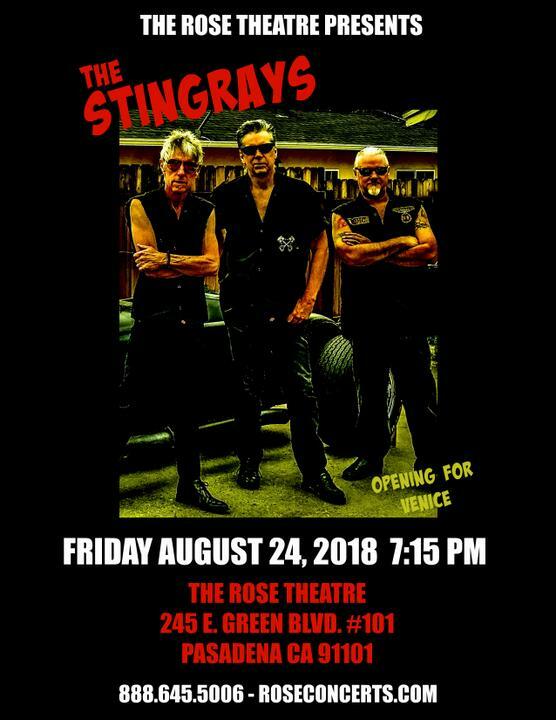 The Stingrays are appearing at the beautiful Rose Theatre in Pasadena, opening for Venice on Friday, August 24.